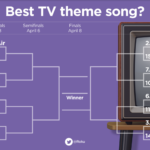 Is your favorite TV show theme the one theme to rule them all? Roku wants to find out. 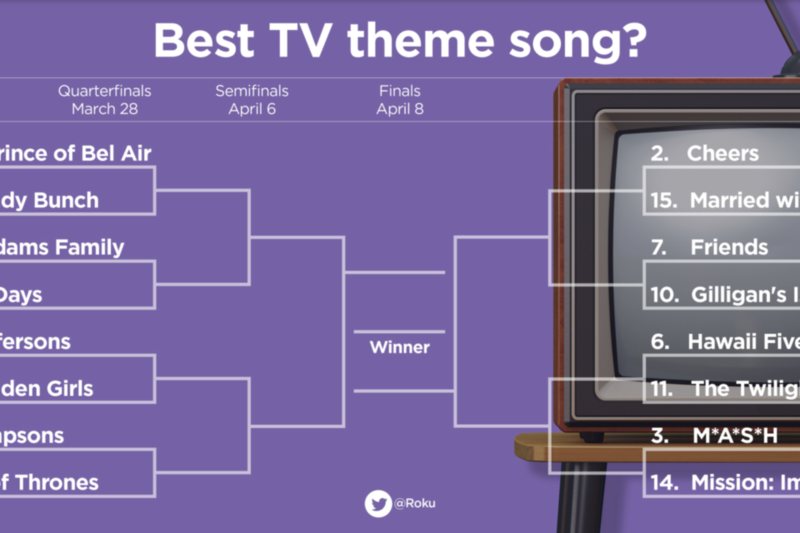 The streaming company is running a fun content via twitter to determine the championship of TV show themes to coincide with the NCAA Tournament. Its not to be taken too seriosly so don’t worry if your favorite Show theme is not on the list. My fave will always be The Greatest American Hero. 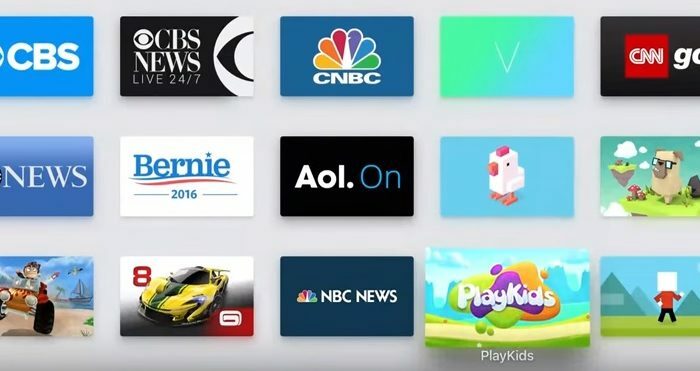 But if you want to have a little fun in the midst of the Madness check out Roku’s Twitter here and add one more bracket to your life.